Indie Retro News: SORCERESS 2: THE MYSTIC FOREST - ‎Andy McDermott's ZX Spectrum sequel is here! SORCERESS 2: THE MYSTIC FOREST - ‎Andy McDermott's ZX Spectrum sequel is here! 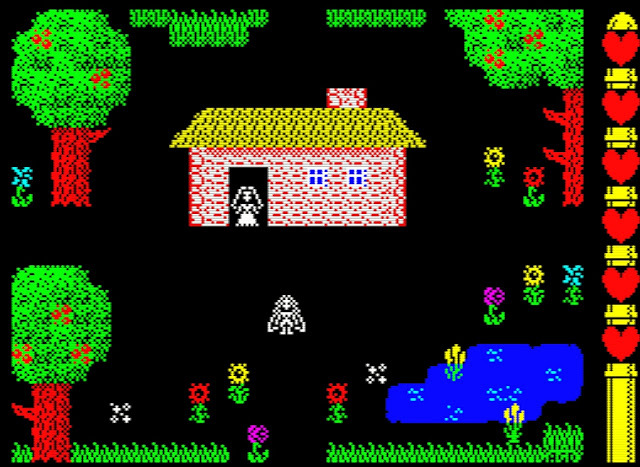 It wasn't long ago we were talking about Andy McDermott's ZX Spectrum game ' SORCERESS ', which was developed using Arcade Game Designer and put you in control of a powerful sorceress who had to rescue her love from an evil necromancer. 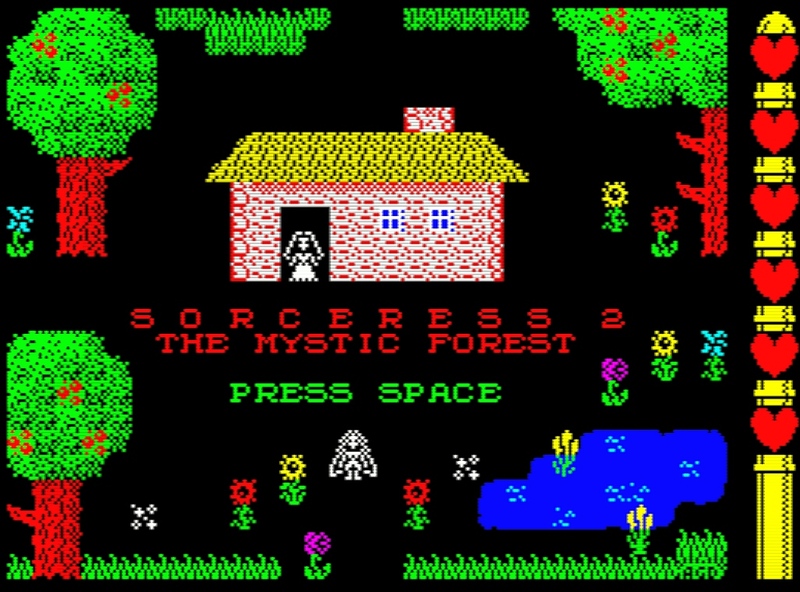 Well you'll be pleased to know if you enjoyed his previous game, he has now released the latest AGD ZX Spectrum developed sequel 'SORCERESS 2: THE MYSTIC FOREST'! 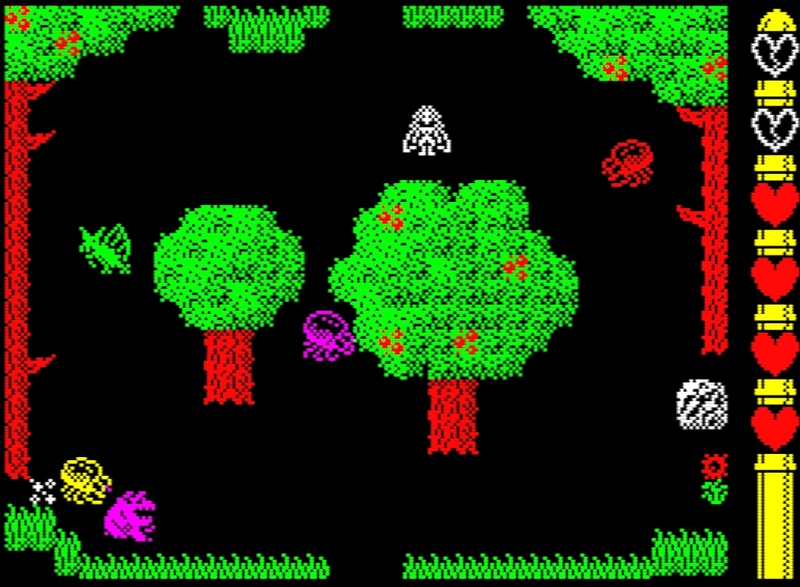 Unlike the previous game in which you defeated the evil necromancer, in this game the Sorceress has returned with her love to their home in the mystic forest and dark forces are rising in the woods that are seriously going to ruin your love of peace. So once again you as the Sorceress and her powerful magical bolts must head out and battle these evil creatures and find the magical ruins to put a stop to it once and for all.